A widening gap between the rich and the poor may be at the root of an increase in the suicide rate in the United States, one expert said. 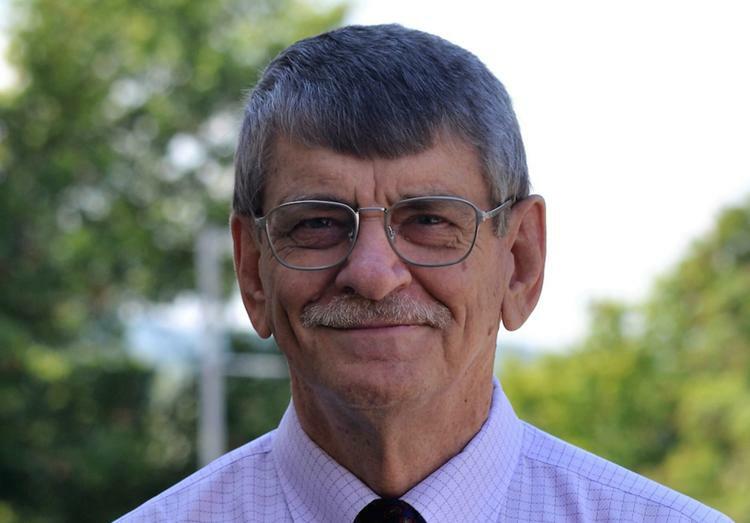 Ian Rockett is a retired professor of epidemiology who has studied self injury as a staff member at the Injury Control Research Center at West Virginia University. Rockett said there’s a major gap between the very rich and the very poor in the United States, and the gap has gotten bigger. “The middle class is shrinking, which may be one reason why the suicide rate is going up in those groups,” he said. A report released last week from the U.S. Centers for Disease Control and Prevention said the suicide rate increased from 13.5 per 100,000 people in 2016 to 14 per 100,000 in 2017. “I see it as a big problem growing in equality,” Rockett said. In West Virginia, for instance, loss of jobs in the coal industry has led to unemployment and underemployment that forces people into multiple jobs to make ends meet, he said. Construction or extraction industries jobs have high injury rates that can lead to addictions to opioids. “It’s not surprising, it’s tragic, actually, but growing inequality, under employment, unemployment, I think are major factors there,” he said. West Virginia once again this year tops the nation for the number of drug overdose deaths. The state’s rate of drug overdose deaths was 57.8 per 100,000 people. Ohio, with 46.3, had the second-highest rate. Rockett believes that many drug overdose deaths are suicides that have been misclassified as accidents. “Most of those deaths are just classified as accidents and actually it may be significant portion of them are missed suicides,” he said. Rockett said he’s involved in a clinical trial at Harvard where researchers are interviewing people who survived overdoses. “[Researchers] asked them about if they were considering suicide at the time and there’s evidence that quite a few of them are,” he said. One reason for the misclassification could be that it takes more resources to investigate suicides. To address the suicide and drug overdose in the short term, Rockett said getting people with drug addictions into treatment is important. West Virginia also has a shortage in people trained to treat addiction — addiction psychiatrists and clinical psychologists specifically, he said. The longer-term efforts should be to address inequality, he said. “But that’s very difficult and West Virginia’s a very poor state,” Rockett said. Suicides and drug overdose are two factors that helped push down the life expectancy for Americans in 2017, experts say. A baby born last year could expect to live 78.6 years, compared to 78.7 in 2016, according to the CDC. Life expectancy in the U.S. has declined over the past few years, CDC director Dr. Robert Redfield wrote in a statement. “Tragically, this troubling trend is largely driven by deaths from drug overdose and suicide,” he said. “Life expectancy gives us a snapshot of the Nation’s overall health and these sobering statistics are a wakeup call that we are losing too many Americans, too early and too often, to conditions that are preventable. “CDC is committed to putting science into action to protect U.S. health, but we must all work together to reverse this trend and help ensure that all Americans live longer and healthier lives,” he said.